The BBQ we talked about is already confirmed !! It has been a year since FF was found! This meaningful celebration coincides with the support & cheers we will be having for those who are running Twilight Run on the same night!! More discussions can be done on the FB event page. Any ideas are gladly welcome and please share with us to make the BBQ a good one. 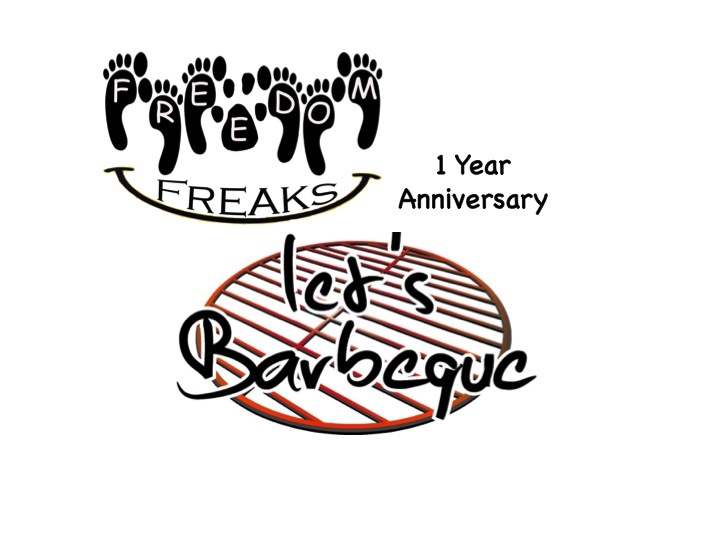 Do visit our Freedom Freaks Facebook page.